Follow the FCVFD. on Facebook! 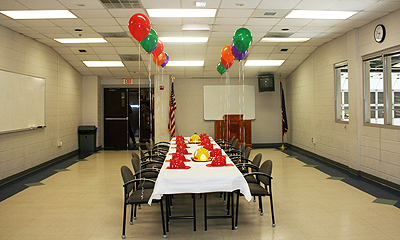 The facilities at Station 6 boast a beautiful and spacious meeting hall. The hall is available for rental and is a perfect setting for birthday parties, lectures, social gatherings or classroom activities.